We’re back with another easy and fun Easter game for you – a cute egg dice game. 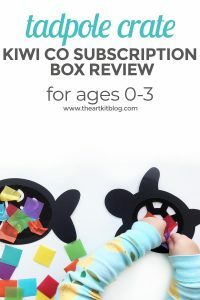 It’s great for a wide range of ages, from preschoolers to older children as well. 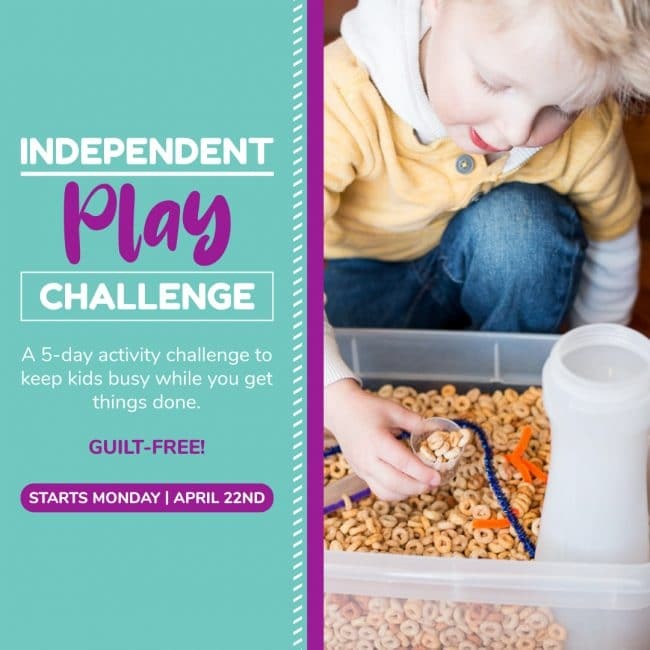 Please continue reading below to learn more about this fun Easter game. 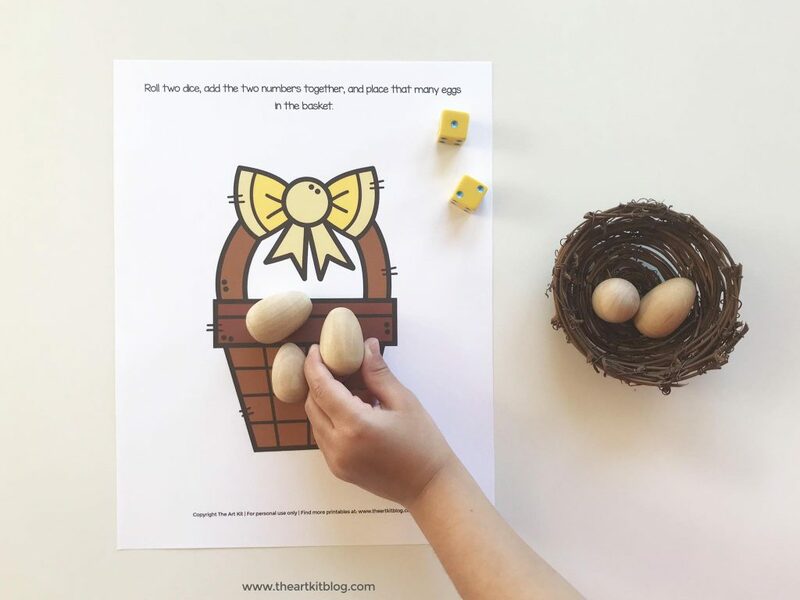 If you’re rounding up fun activities to do with the kids for your next Easter themed unit study or morning basket, you will definitely want to add this easy Easter egg math game to your list! Print out the Easter basket printable (you could laminate it for extra durability). Invite your child to roll the dice (or for the youngest children, you could even just use one die). 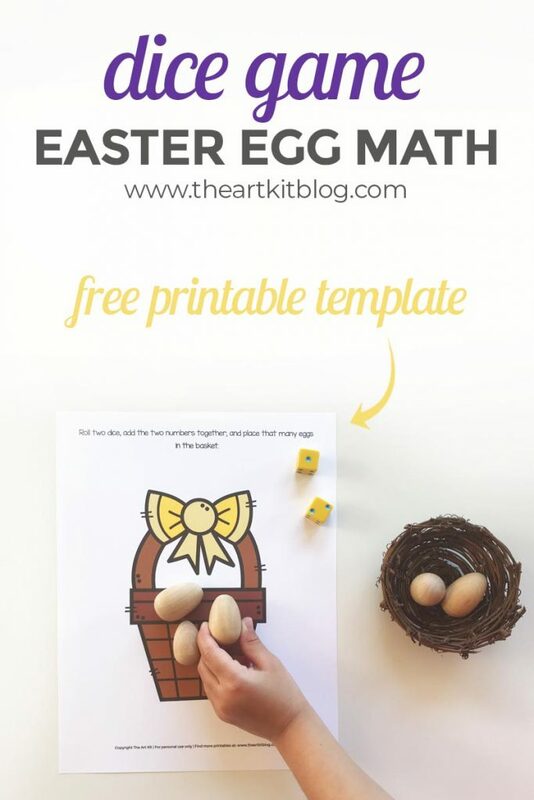 Encourage them to add the value of both dice together and invite your child to place that many Easter eggs in their basket. Play continues with the next person. Continue play for as long as desired. 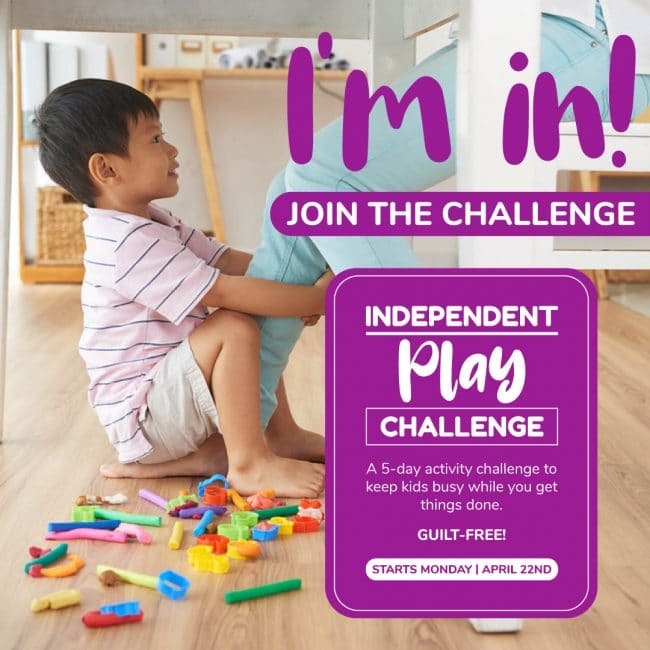 You could even change the rules a bit and instead of adding the numbers, the children could subtract the smaller number from the larger number. Or, roll the dice, determine which number is greater, and place that many eggs in the basket. Or, the number that is smallest. The possibilities are endless! Get creative and have fun. This freebie, along with all our freebies, are available to download from our resource library of printables. If you are a subscriber, login information has been provided to you in the welcome email. If you have not subscribed, please sign up here. 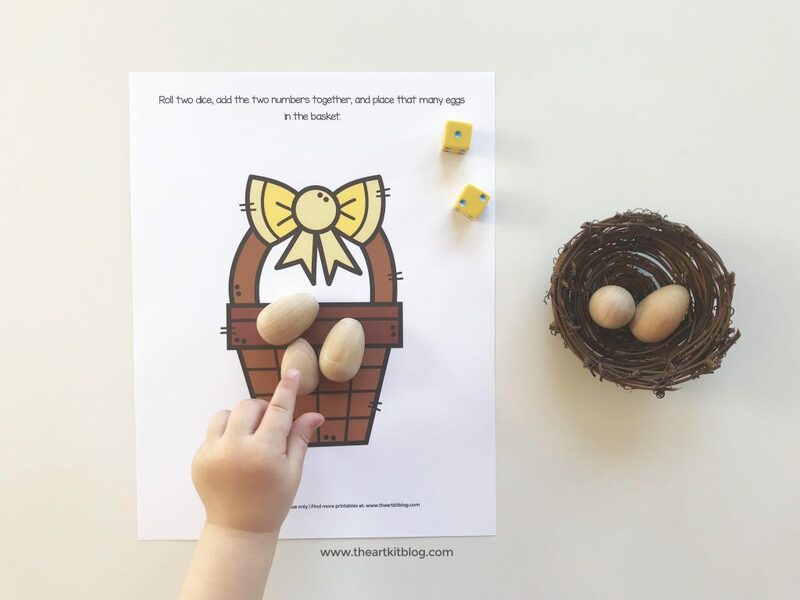 The kids absolutely loved this easy and fun Easter game! Be sure to sign up for our newsletter list so you are the first to know when new themes are released.